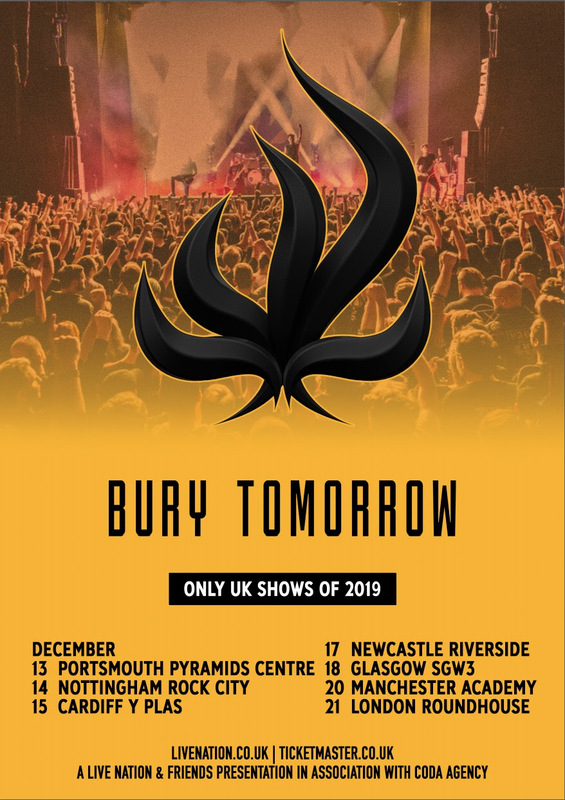 South-Coast metallers Bury Tomorrow are putting together a six-piece band featuring their fanbase. 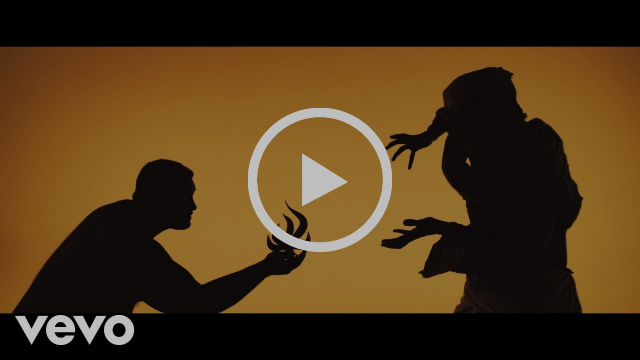 The band have invited people to upload their covers of the title track from their ‘Black Flame’ album, using the hashtag #BlackFlameBand. Speaking of the project, the band say, “We’re all absolutely blown away by the response to our request to upload your covers of Black Flame to YouTube. We’re amazed not only by your dedication to take the time to learn and recreate our music, but also in the huge talent you have all shown in your versions of Black Flame. As a band we couldn’t have got to where we are now without you all, and now that we’re onto our fifth album we want to give back to you. We will be hosting an exclusive studio event on the 16th and 17th of May 2019 in London. We will be choosing six people, one person for each role in Bury Tomorrow (Harsh Vocal, Lead Vocal, Rhythm Guitar, Lead Guitar, Bass and Drums), that have uploaded your covers of Black Flame to YouTube to come down to the studio, spend some time with us practicing, performing and learning how to hone your craft even further. We may even pick up some tips from you. 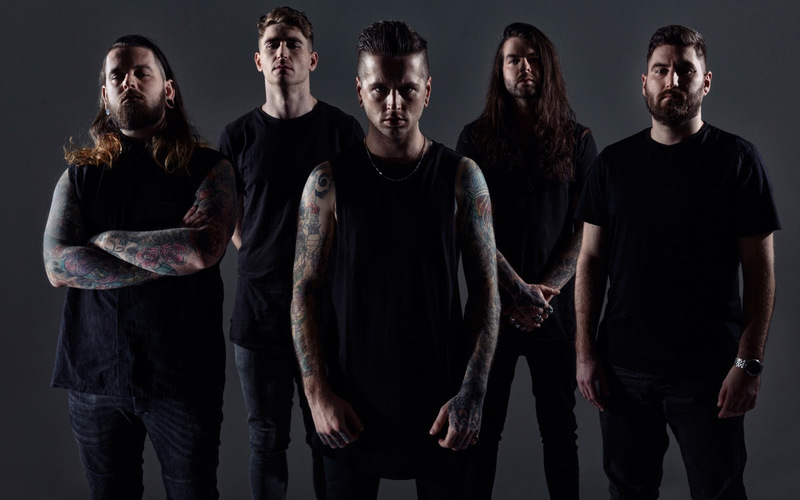 By whatever measure you care to use, BURY TOMORROW are among modern British metal’s upper echelon. Long since established as one of the UK’s most successful heavy exports, the Hampshire quintet has performed on main stages at virtually every major European festival you could care to name, racked up millions of YouTube views, scored three top 40 UK albums and sold tens of thousands of tickets to their incendiary live shows in the process. Shows which combine a passion, precision and uncompromising aggression that has become both a trademark and a badge of honour. They have achieved all of this and much more not by following trends or jumping from bandwagon to bandwagon — but rather by sharpening to a diamond-cut point their brand of punishing, yet effortlessly melodic heaviness. The music speaks of a character that few bands of any genre could hope to match. Indeed, it is this character, this unwavering spirit, that has earned them one of the most rabidly dedicated, dye-in-the-wool fanbases in the whole of rock music. A fanbase which has seen the band grow steadily across five pulverising records of unerring quality and ever-expanding ambition.